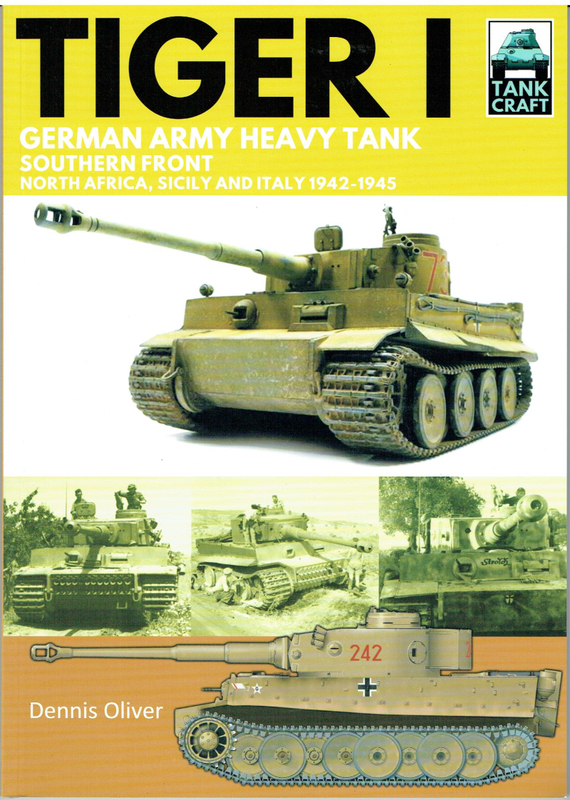 Pkw III was only just starting to enter service and was the first real battle tank issued to the German Army. against all Allied armour employed at that time. the Tiger I was formidable from its introduction to the end of the war. 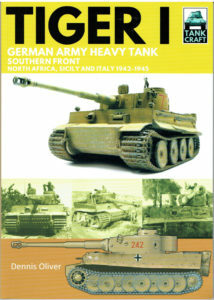 exhibition standard models, from small scale, to the massive 1/35th scale kits. An excellent and rewarding book.